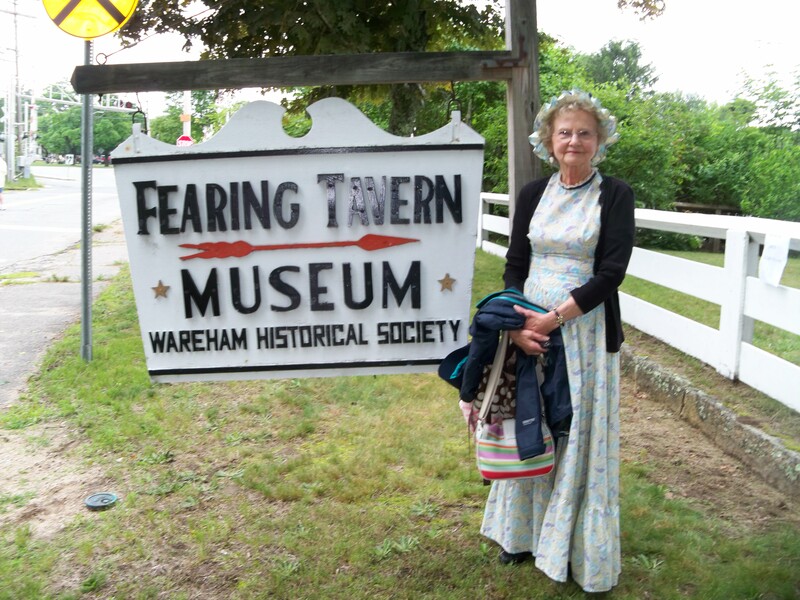 The Wareham Historical Society owns and maintains five important historical structures that represent an interesting sampling of Wareham’s architectural history. The buildings are located in the heart of Wareham’s historic center and have a visible presence in town. 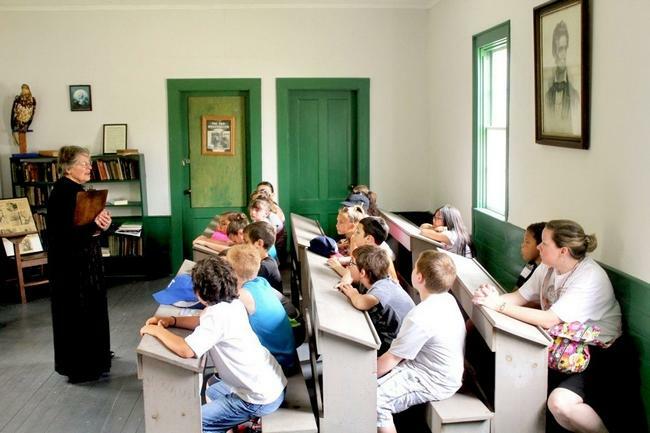 They include an extensive collection of artifacts and information about the town’s past and some of its most illustrious citizens. In May of 2013 the organization commissioned an assessment of each structure to document the existing conditions both structurally and architecturally, to develop short, medium and long-term preservation priorities and to create a maintenance plan. The Tavern, restored in 1958, is situated in Wareham, Massachusetts where the Wampanoag Indian Agawam Trail from Plymouth crossed the Wankinco (Wareham) River.The building contains portions built in 1690, 1765, and 1820. Sixteen period rooms contain authentic 18th and 19th century furnishings, toys, tools, and many decorative and useful objects. The major portion of the Georgian Colonial house with its white clapboarded facade was built by tavern keeper Benjamin Fearing in 1765. The property remained in the Fearing family for over 200 years. It was Benjamin’s father, Israel Fearing, who purchased the home in 1747 from Isaac and Elizabeth Bump (Bumpas).Isaac Bump operated a grist mill and lived here following King Phillip’s War. The original 1690 home contained four rooms, and the original proprietors of the Agawam Plantation met here to conduct business and planning which resulted in the incorporation of the town of Wareham in 1739. In the 1820s Benjamin’s son, Benjamin Haskell Fearing, added a new kitchen and the bedroom wing to the house. The Methodist Meetinghouse was built in 1835 across the green from the First Congregational Church which, until then, had been the only house of worship in Wareham since 1739. 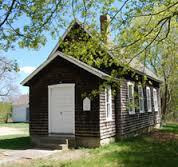 The Meetinghouse was used for a variety of purposes throughout its life, including as a bakery and a laundromat. When it was given to the Wareham Historical Society, the facade was restored to its original state. It is used by the Society for their meetings, and is also available for rental by other groups. Some recent rentals have included folk music entertainment and religious groups. The Union Chapel was built about 1880 by the residents of Great Neck in Wareham as a non-denominational place of worship for the times when the weather made it difficult to travel to Wareham Center. The Union Chapel Association of Great Neck was formed and the original list of subscribers and the money they each contributed toward the cost is available for viewing in the Chapel. The Wareham Historical Society moved the Chapel to its present location next to the Schoolhouse and the Old Methodist Meeting House on Main Street in Wareham. The Chapel is available for rental and has been the scene of several weddings over the past 10 years. A mile down Main Street from the Meetinghouse, Schoolhouse, and Chapel, and overlooking the Narrows Historic District of Wareham, is the Capt. 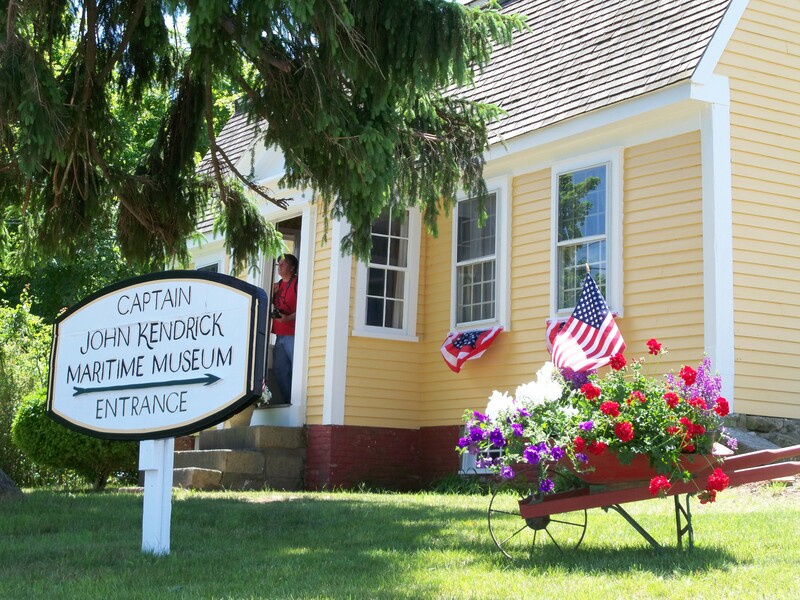 John Kendrick House and Maritime Museum. The home was purchased by Capt. Kendrick, along with the wharf across the street, in 1778 from David Nye. The home is a gambrel roofed Cape style house with a center chimney and a “good morning” stairway, which was built around 1745. The orginal paneling and other architectural features are intact, and the Wareham Historical Society has maintained the early wallpapers and furnishings from the 18th and 19th centuries. Inside are many items honoring the maritime history of Wareham. Following the residency of the Kendricks, the home retained its importance in the town, having the post office within it, as well as being the home of other important Wareham residents, including the famed maritime artist, Charles Sidney Raleigh. The Wareham Historical Society began operating this building as a Maritime Museum in 1976. It is open Sundays, 1 p.m.-4 p.m. through August.